Discussion in 'Altcoins' started by Cryptogeek, Sep 1, 2018. Altcoin in general refers to alternate cryptocurrency..Apart from bitcoin,there are numerous cryptocurrency you should also consider investing..Today im going to highlight a list of altcoin that are closely related to bitcoin and which are worth investing.. Yes the first on our list is etherium..
Etherium also functions more like bitcoin..etherium is a cryptocurrency just like any other..If you are considering to invest in any altcoin,then i guess etherium is a better choice..Just like bitcoin, etherium is also decentralized (meaning it is not controlled by the government),you can buy and sell it and it can also be traded for other cryptocurrency..
Price-The price of etherium as of writing is less than $300 which in due time will spike up above $1000.which is also why i consider it one of the most reliable cryptocurrency. Transactions-Etherium performs it transaction in second which is why it is one of the most reliable altcoin. Mining-Just like bitcoin which can also be mined, etherium can also be mined. In addition to these, etherium is considered the second most popular cryptocurrency and having a market cap of more than $30billion as of writing.In a nutshell,i will say etherium is one of the best altcoin you should consider investing..
1.Huge profit return:Just like etherium,going back to the year 2017,the price of dashcoin was more than $1000 which in due time will bounce back. Dashcoin is also provides a lot more of opportunity than just the highlight above..In my own opinion,Investing in dashcoin is also one of the safest and best investment plan you should consider. Why i coinsider litecoin as also a good cryptocurrency is that it is closely related to dashcoin and etherium..It also provide opportunity such as flexible transaction,it can also be mined,stable price and low volatility..I addition to these,the price of litecoin is less than $100 as of writing which in due time will hit more than $100-$200..If you are also thinking of investing in cryptocurrency,then i guess litecoin is also a good choice. Ripple is also one of my best choice because of it low price and it is also a promising coin..Ripple is also a good cryptocurrency because it also provides some features just like mining,speed of transaction and it low transaction fees..I would say ripple is one of the cheapest coin to invest in now which will yield huge profit in return..I also consider it also a good cryptocurrency because of it stable price and it low volatility..The price of ripple is less than a dollar and just little investment can get you a fortune..I will say ripple is one the best cryptocurrency you should consider investing..
Lastly,the last on our list is dogecoin..In a nutshell,i will say dogecoin is one of the super cheap cryptocurrency you can get..The price of dogecoin as of writing is more or less than $0.006 according to coinmarketcap.To cut short the long talk,i will say dogecoin also offers a lot more features just like ripple and other cryptocurrency..One of it features is the low transaction fees.. Dogecoin just like other cryptocurrency can also be used to buy, sell and trade.. 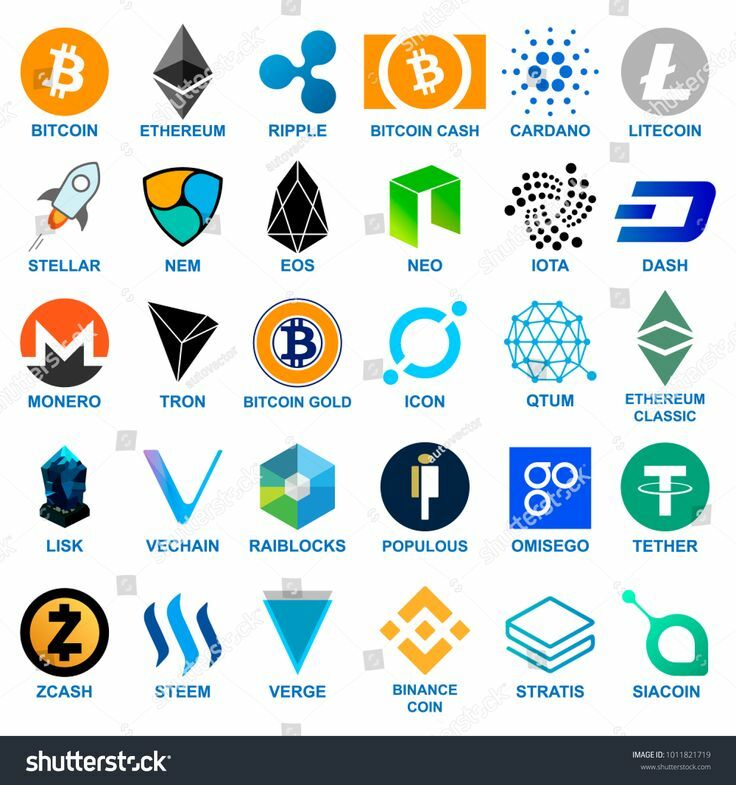 In contrast to these,there are a lot more of cryptocurrency out there..But if you have any opinions on the best cryptocurrency.. kindly share yours..
P.S These are just my opinion though..But there are a wide range of good cryptocurrency out there..for more info you can also visit coinmarketcap.com for more info.. I think most I agree but I won’t prefer Dogecoin, as there is pretty much NOTHING there which I could say is WORTHY to look at. I rather prefer any ICO over it. I have pretty much all 4 you mentioned, but apart from this, I have investment across many ICOs and one that I really feel high on is Inlock, it is very brilliant concept. 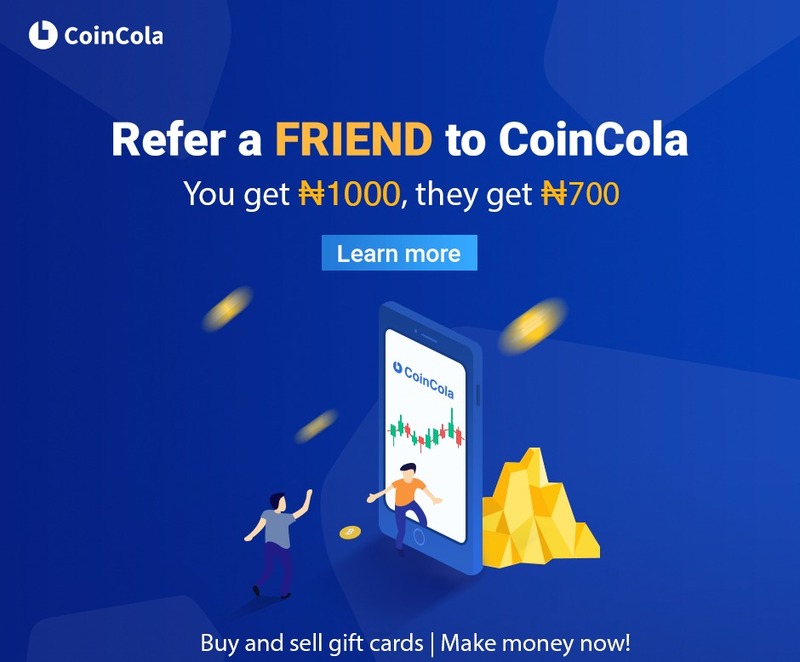 One that could really boost the whole industry with it based around lending platform. It opens up the loan ico thing with making life easier for beginners, which is always tough with options that often gets you stuck, so this is a kind of project that could be the KEY to freedom for beginners, so that makes this as one of my preferred choice. I think Ripple will be a best buy considering it's not expensive.. I prefer to rely on CoinMarketCap's statistics. I think the demand on particular cryptos will tell what coins are popular at the present, thus - better to buy. Currently, top 5 cryptos are Bitcoin, XRP, Ethereum, Stellar and Bitcoin Cash. So, it's better to obtain these coins, IMO. At this time I have 4 of them in my portfolio and I am holding them for the long termbut doge coin I am not holding because I do not like it much. Airdrop Digitex (dgtx) Airdrop - 1000 - 100,000 Free Tokens! Traded On Exchange! Get $4 Free With 3 Easy Steps. Limited Rewards For The First 10,000. Airdrop Free 80 Lbxu (~ 16 Usd) Tokens! Airdrop Exclusive!